sterling silver jewellery york fashion jewellery Rue B Sterling Silver Statement Earrings Sterling silver jewellery range of Fashion and Danon jewellery. 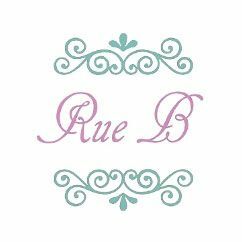 All silver jewellery sold by Rue B is 925 hallmarked. These earrings will come wrapped in a gift box and organza pouch with a jewellery care gift card. Free delivery on standard orders!